You never know when you might need to pull out the big gun - a classic foam clown nose! Perfect for entertaining everyone from babies to whiny grown ups. 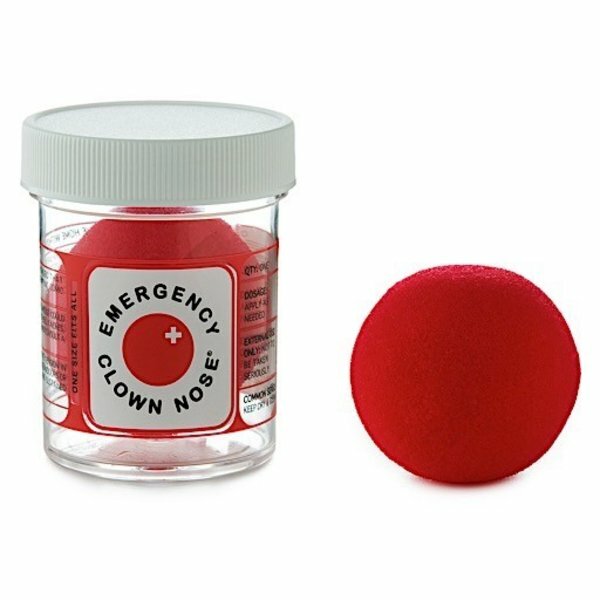 One size fits all clowns.